Besides running this website and associated forum I am (for my sins) also the County Bird Recorder for Greater Manchester, Chairman (voting) for the Greater Manchester County Rarities Committee and one of the two administrators for the Greater Manchester Bird Recording Group. Note that views, opinions and comments on this website are my own unless otherwise stated and are not necessarily those of the Greater Manchester Bird Recording Group or County Rarities Committee. Please feel free to contact me with any regards to birds and birding anywhere, not only in Greater Manchester. I welcome submissions of photos, articles or trip reports but unfortunately cannot guarantee their inclusion on this site. Anyone interested in submitting anything for possible inclusion should contact me first to discuss requirements by using the contact for below. Please enter your full name, email address and phone number (latter optional but best for immediate or urgent replies) along with your comments. I will endeavour to reply ASAP and thank you for your time. 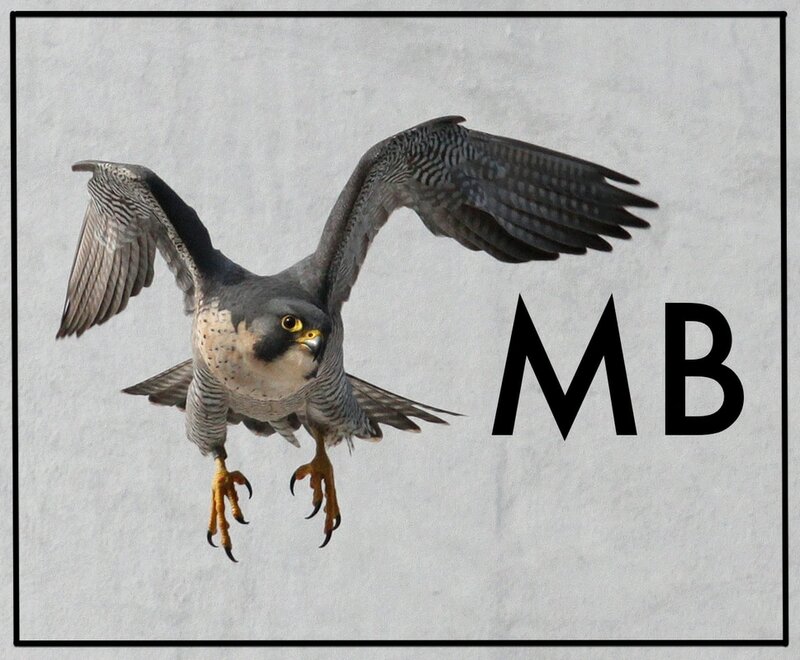 The Manchester Birding website welcomes advertising, all the proceeds of which go to the running of it and the Manchester Birding Forum, both of which are privately funded by myself. Anyone wishing to place an advert should contact Ian with their details and requirements on the form above.